Aspect Exhibitions carries a range of modular exhibition systems. Our most popular is the German made R8 exhibition system. 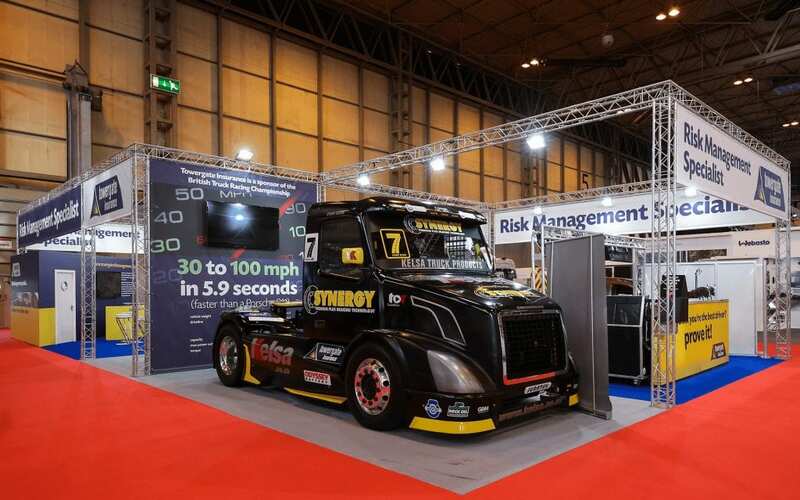 We’ve built modular, reusable exhibitions stands with R8 System for over 25 years. In fact, it accounts for about 70% of all of our modular exhibition design work. Like the original Octanorm system the R8 system is a simple yet versatile portable display system. It features high quality aluminium components. These lock together to create custom modular exhibition stands. The R8 exhibition system lends itself to many uses. It’s an ideal solution for exhibition stands and trade show displays. However, it can also be used to create many other modular exhibits. 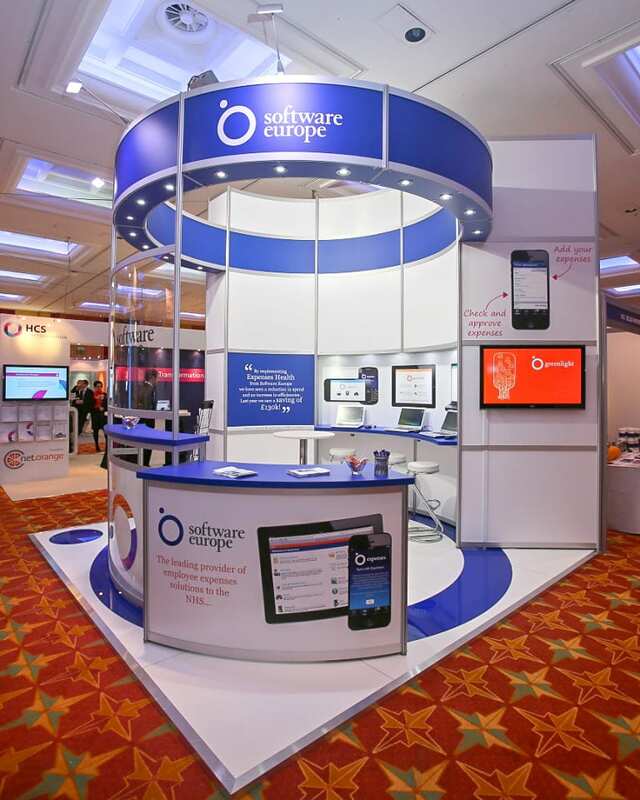 These include exhibition walls, exhibition display plinths and even exhibition reception desks! R8 allows you to build stunning retail display units. Whatever your design ideas for shopping centre displays or factory showroom displays, the R8 exhibition system brings them to life. The basic R8 system is made up of vertical supports and horizontal frames. Made from high quality aluminium, these come in a variety of lengths. They easily slot together and lock into place. It’s as simple as that. A variety of curved components can be added in. 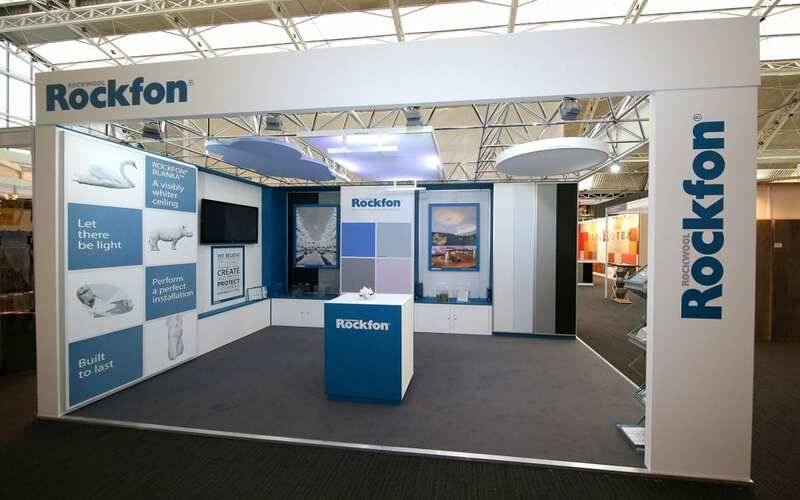 As a result the R8 exhibition system gives you endless exhibition stand design possibilities. A wide range of infill panel options can further enhance your modular exhibition stand design. R8 easily takes plain or printed ‘Foamex’ panels. However, it works just as well with other types of panel. 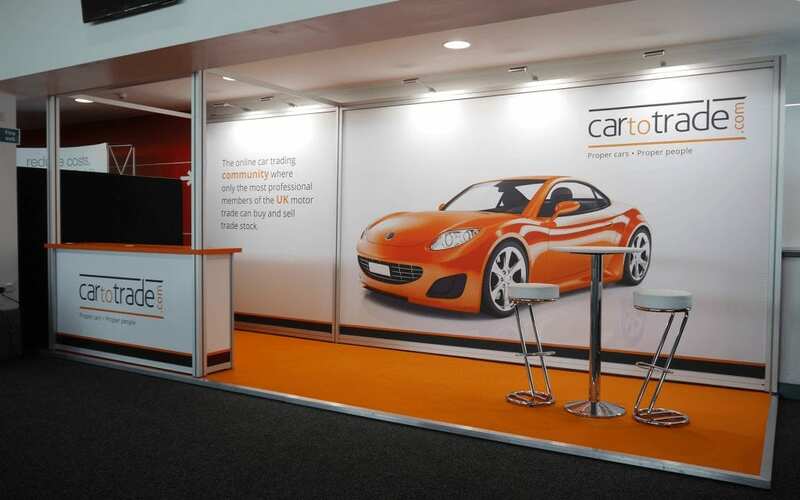 We’ve used polycarbonates, metals, wood, slatwall, printed PVC and printed fabrics with R8 exhibition systems. creating eye catching modular exhibits. Yet R8 is very quick to set up and take down. This cuts installation times and costs. R8 is fully compatible with the market-leading Octanorm system. 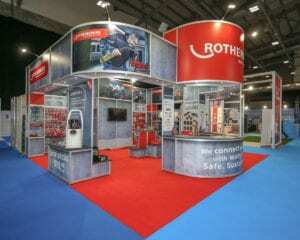 Like Octanorm, the R8 System is perfect for building modular reusable exhibition stands. It’s suitable for any size of exhibition space. No matter if it’s a small 3m x 2m trade show display or a large double deck structure. recyclable. Every component is reusable. That means reusable exhibition stands, show after show. R8 even cuts your carbon footprint. Its lightweight parts pack down into a compact space. Smaller size means smaller transport. This means lower transport costs for you. To sum up, the R8 System is just like the Octanorm modular system but more cost effective. 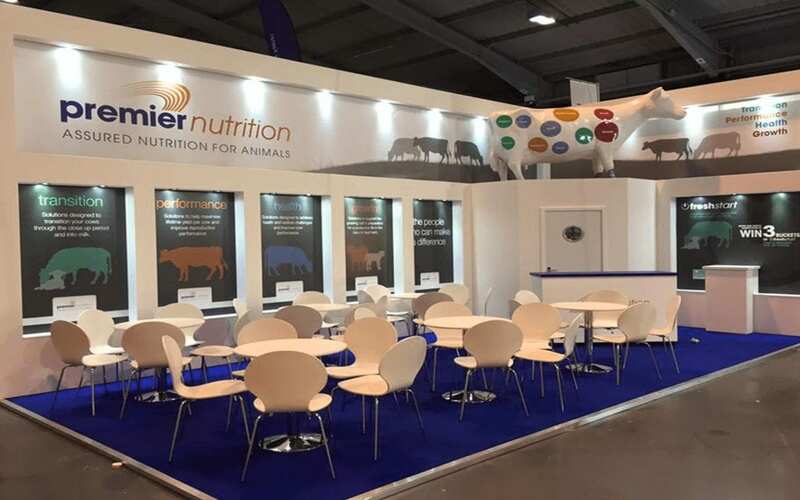 Do you normally hire Octanorm exhibition stands? Or are you looking for something very similar to an Octanorm system? The R8 system might be just what you need. R8 is one of three aluminium exhibition stand systems we stock. We keep a huge supply of R8 exhibition system components for sale or hire. This includes probably the UK’s largest choice of curved components. R8 is almost identical to, and compatible with, the Octanorm System. 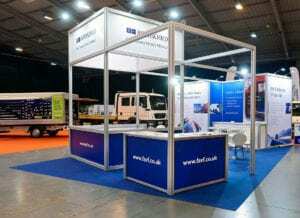 Need a quote for hiring or buying an R8 modular aluminium exhibition stand? Please don’t wait to get in touch with us. We’re always happy to help. We have more modular exhibition system solutions in stock than any UK competitor. Inspired by the simplicity and durability of structures found in the natural world, Mero’s Meroform M12 exhibition stand and display construction system is based upon the concept of interconnecting tubes and ball-like nodes. Whilst uncomplicated in principle the Meroform M12 system allows for the creation of anything from simple to highly elaborate display structures via the use of standard components.